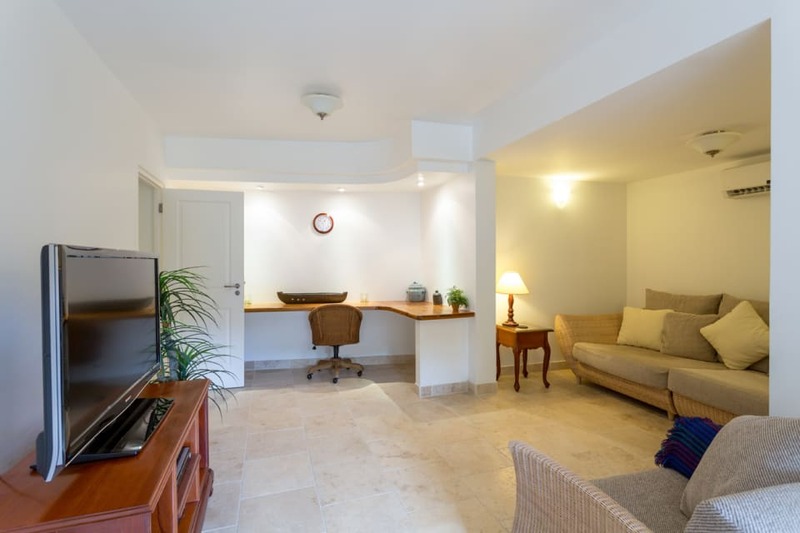 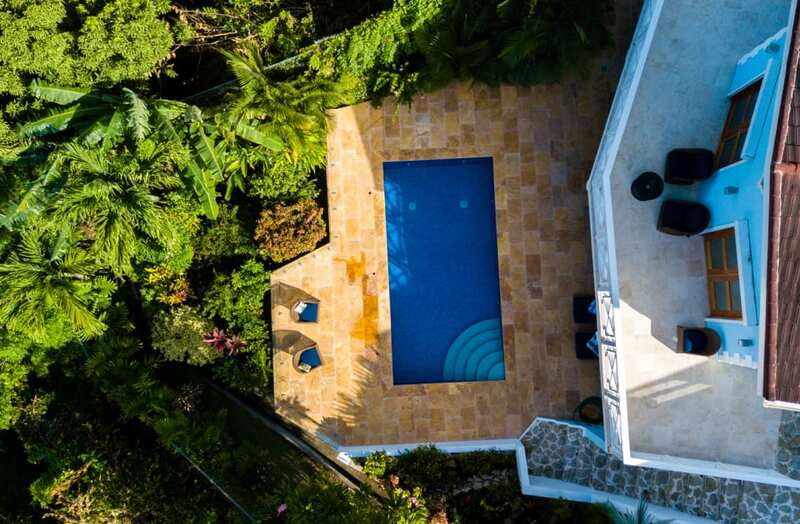 Exquisite and luxurious property located in the well-known Port Louis Marina, that features a magnificent island and sea view. 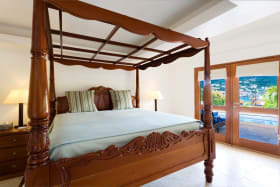 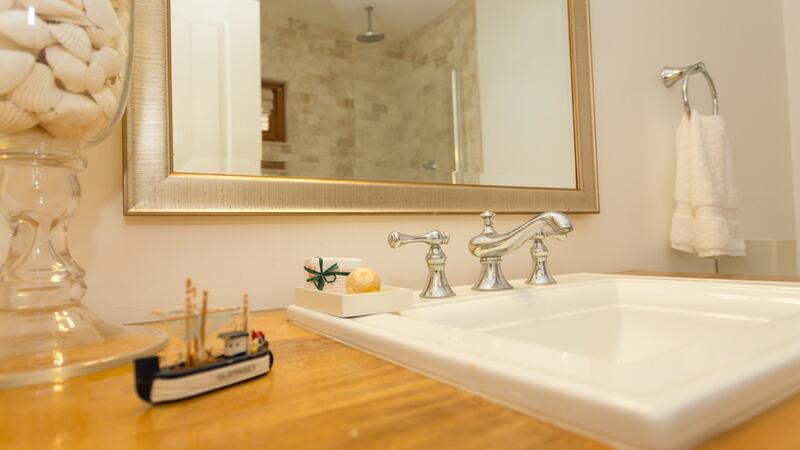 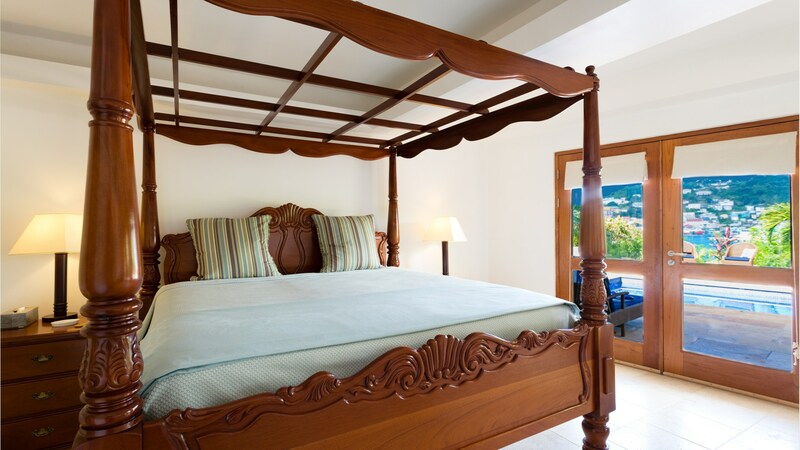 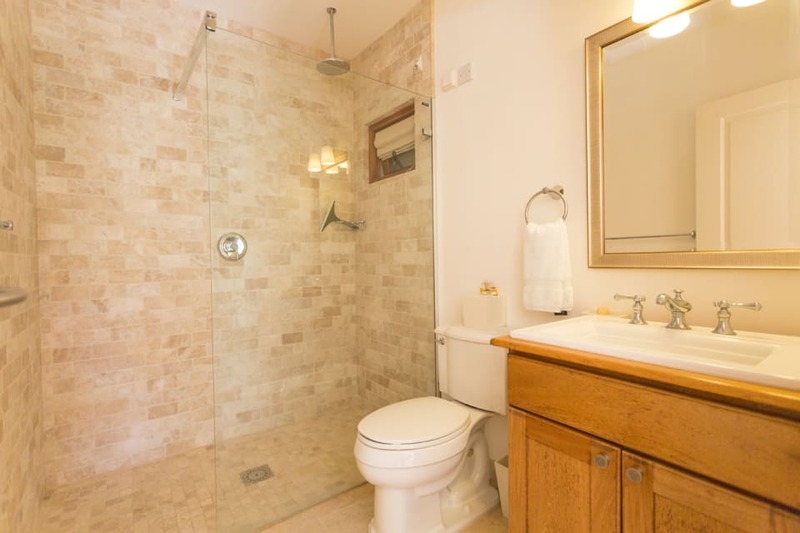 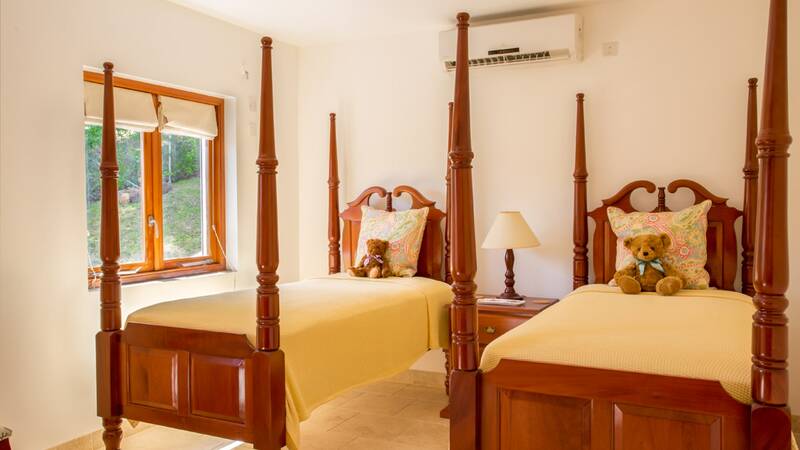 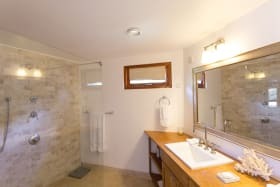 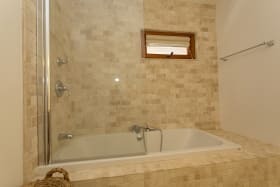 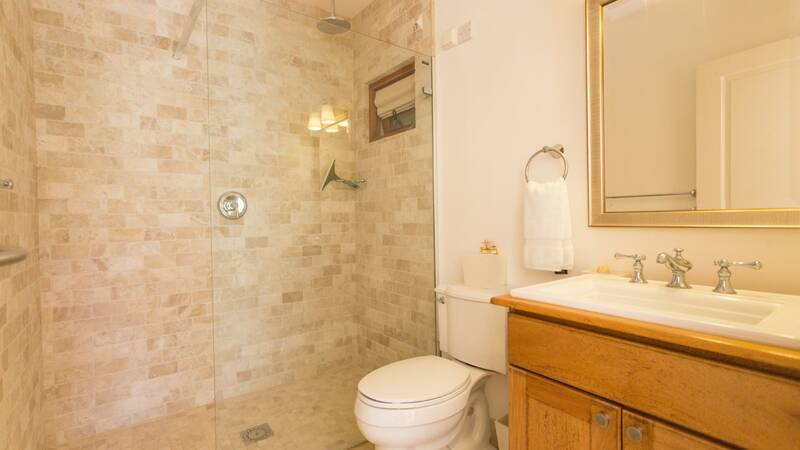 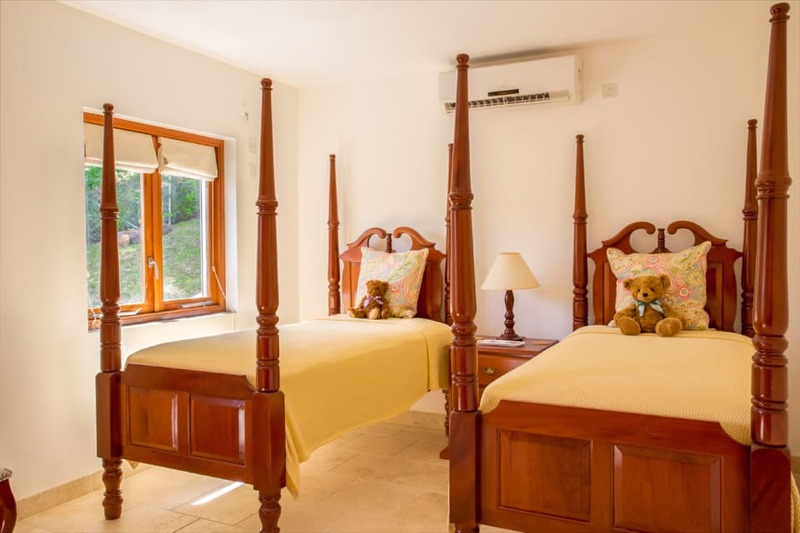 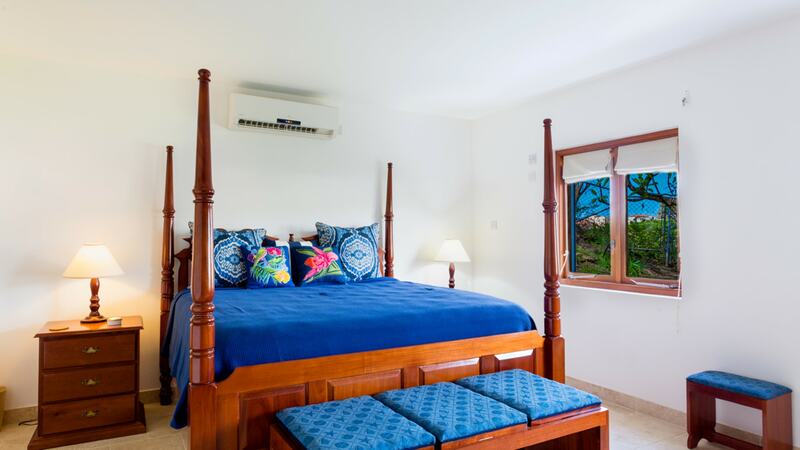 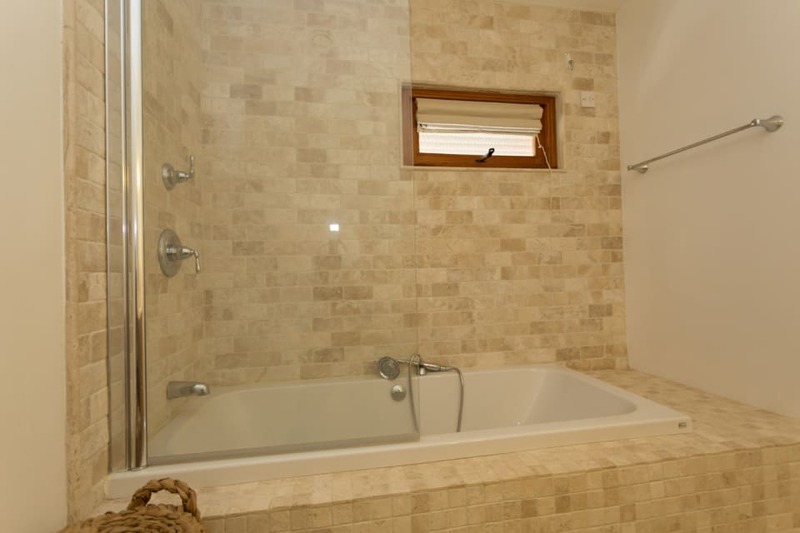 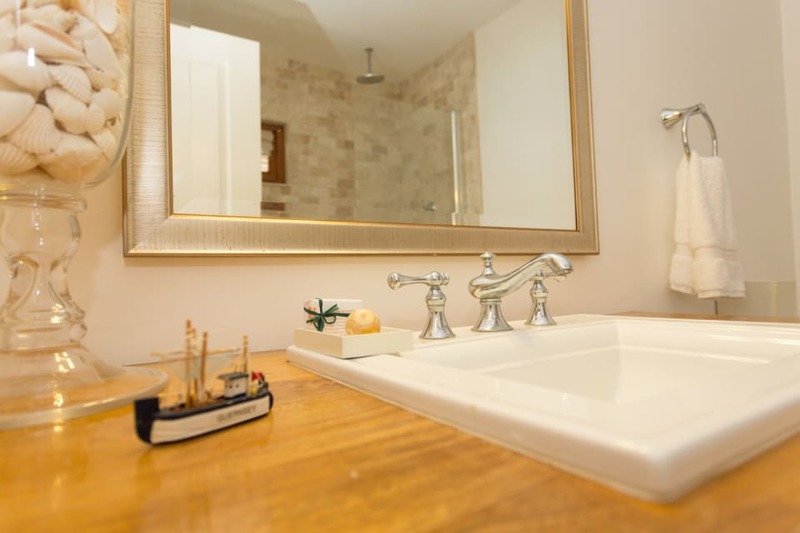 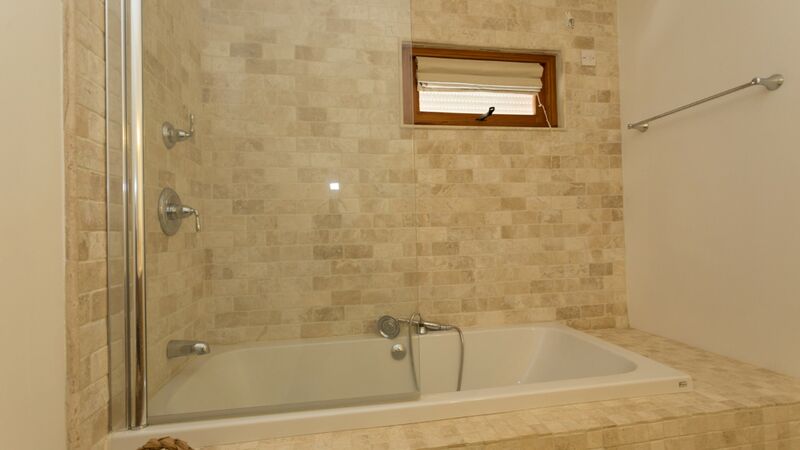 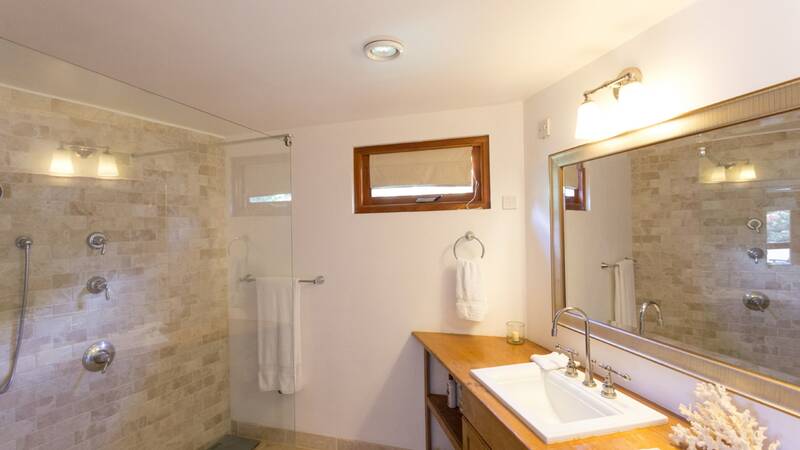 It features three spacious, en-suite bedrooms that offer custom-built furniture. 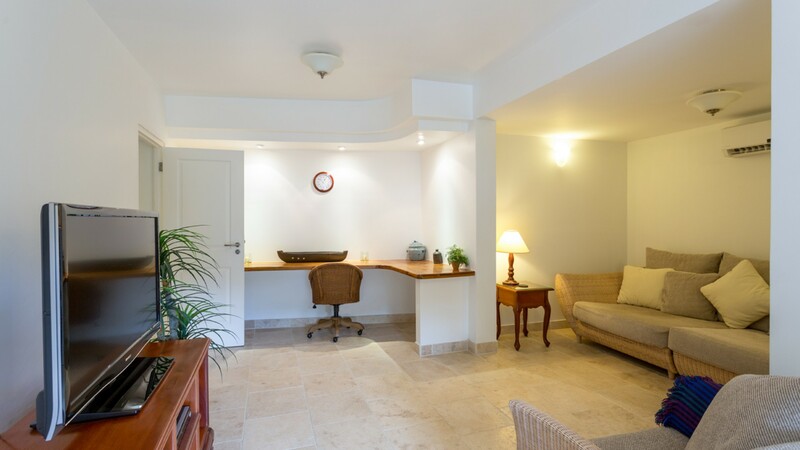 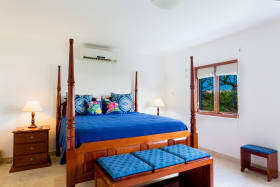 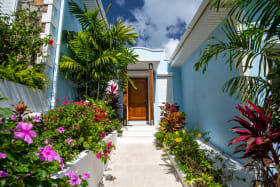 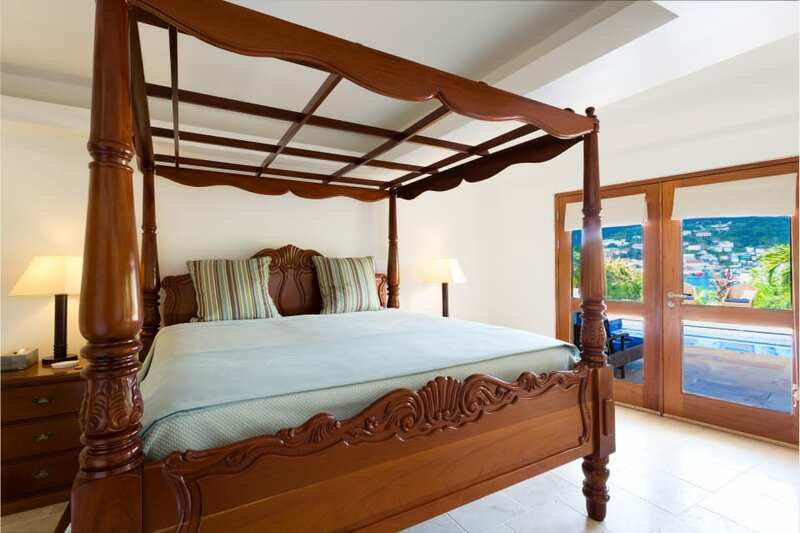 The master bedroom is located on the lower floor which features an entertainment area, office space and conveniently opens onto the pool deck. 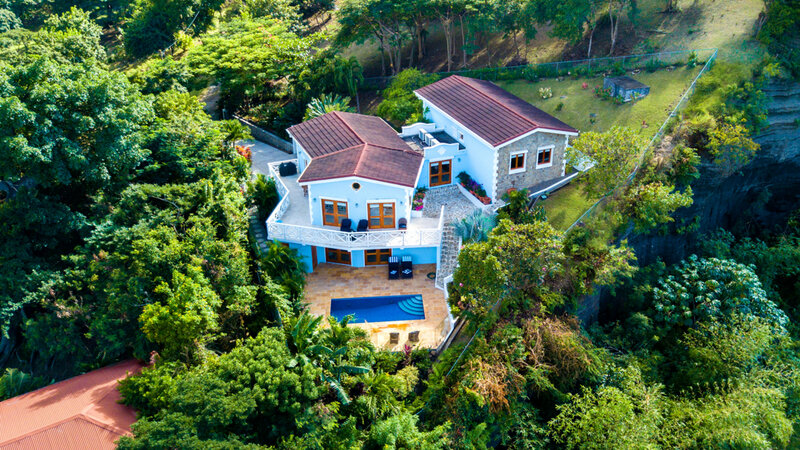 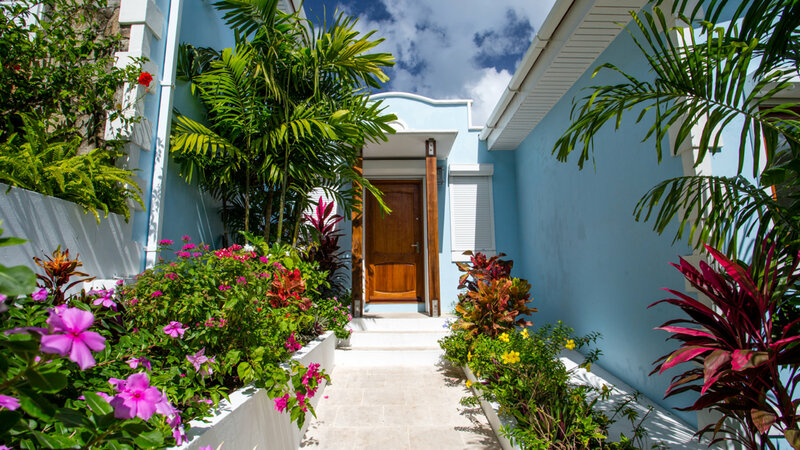 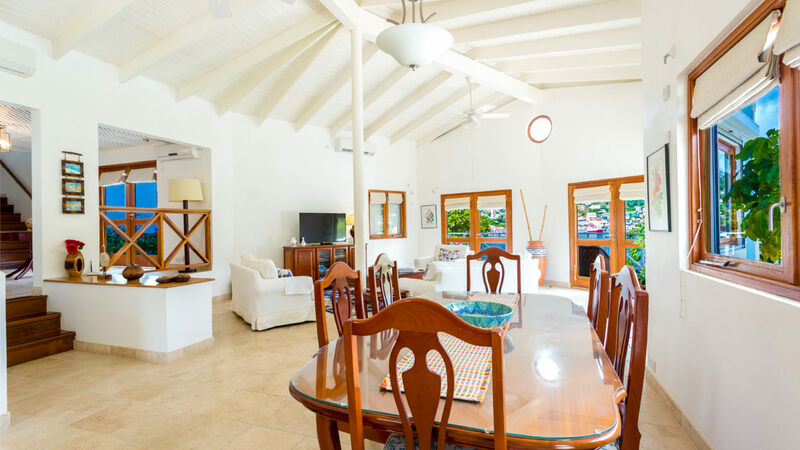 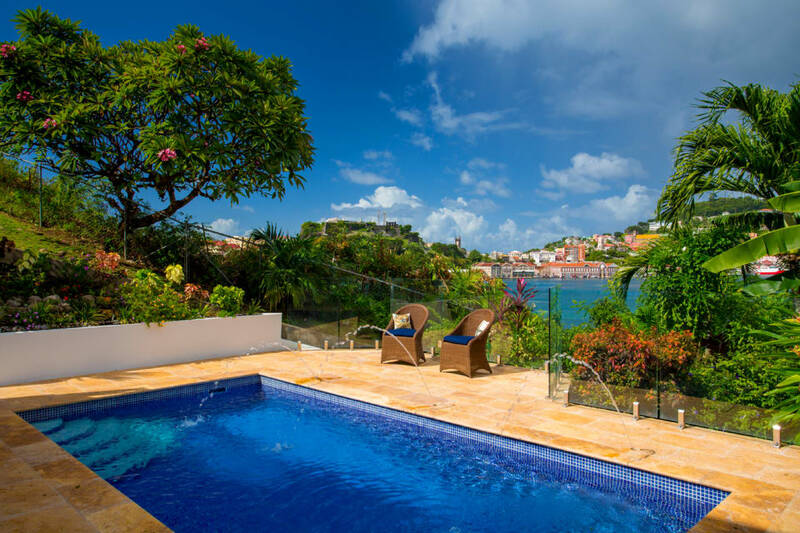 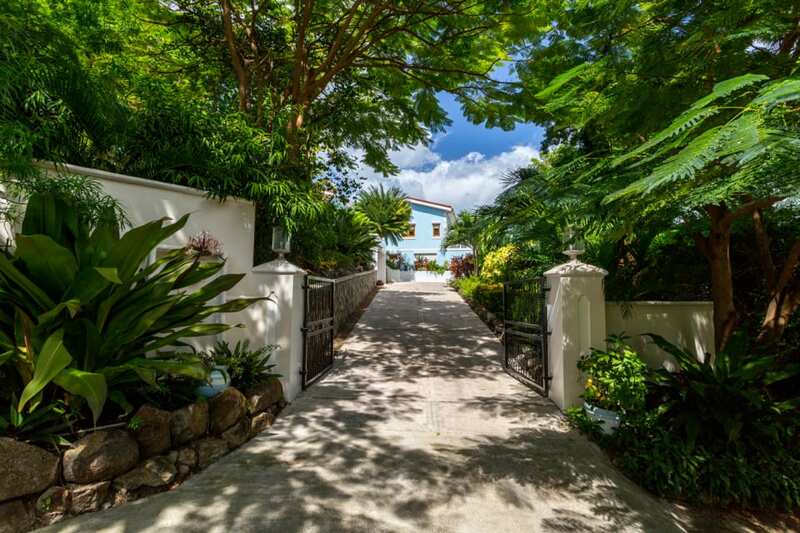 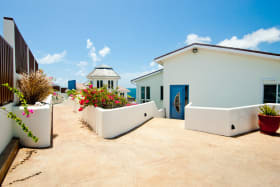 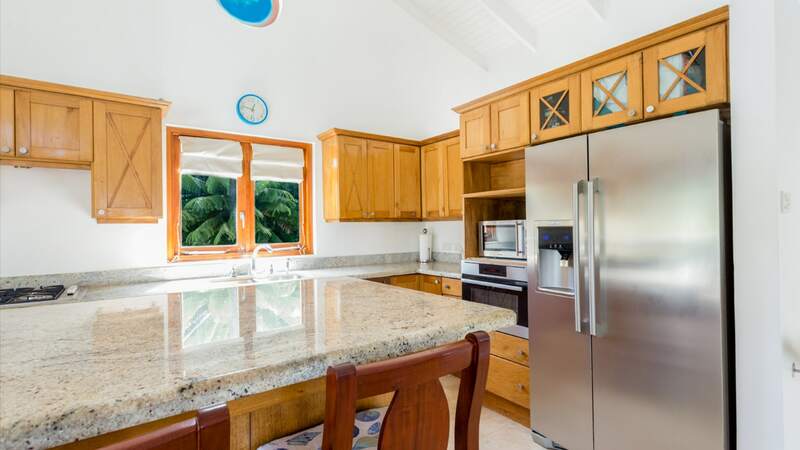 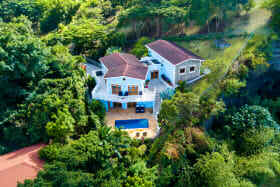 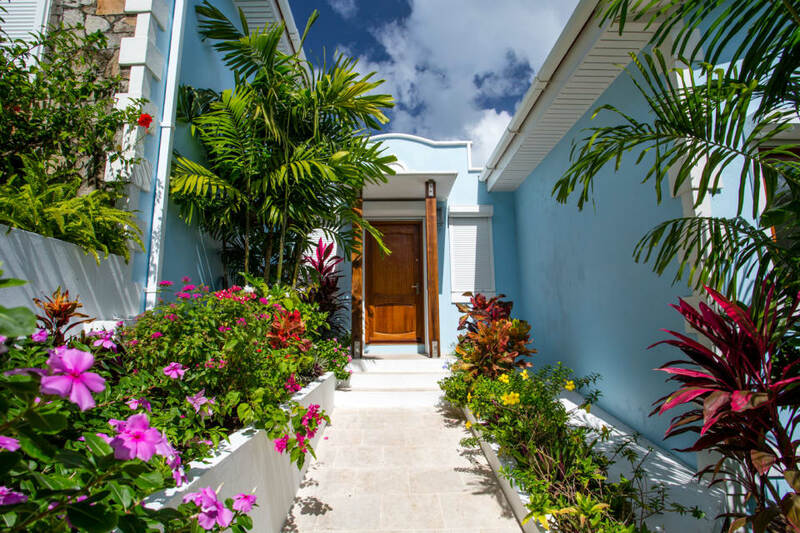 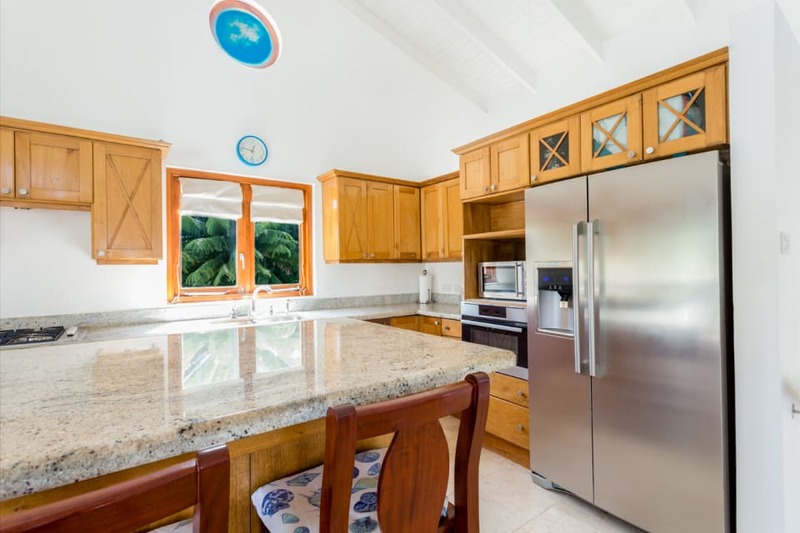 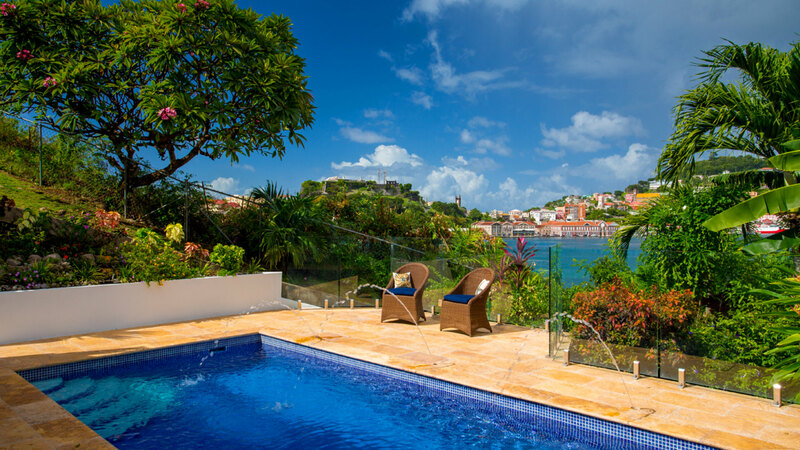 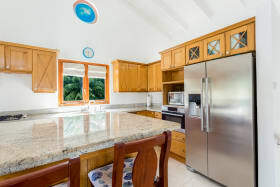 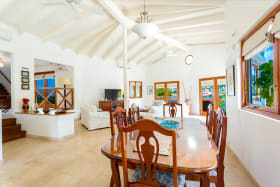 The open concept living, kitchen and dining room leads onto a semicircular shaped balcony that captures an enamoring view of the Marina, Carenage and other surrounding areas. 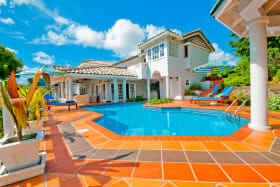 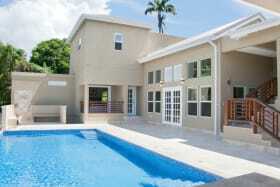 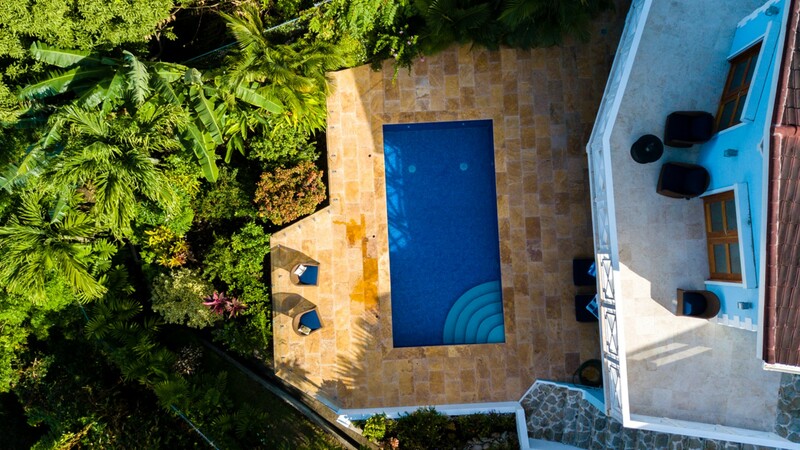 The beautifully designed pool deck is perfect for relaxation or entertaining family and friends. 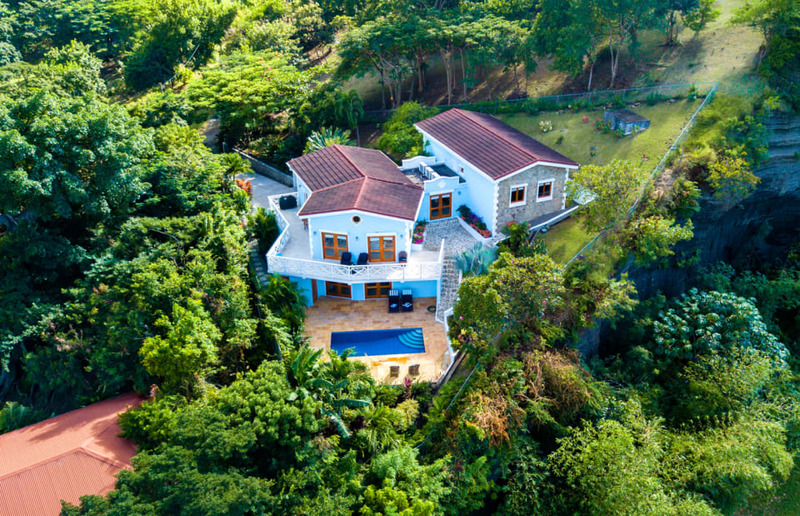 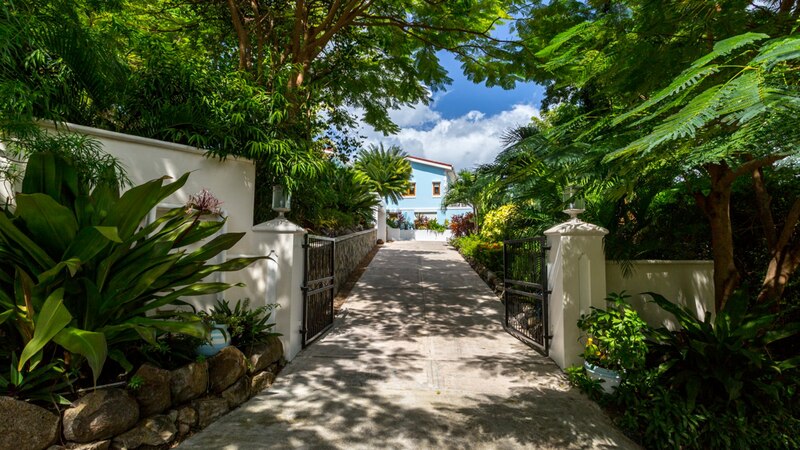 Additionally, with the purchase of the property, the new homeowner/s will have access to some of the amenities/facilities offered by Port Louis and Mount Cinnamon. 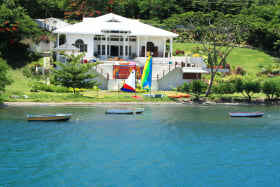 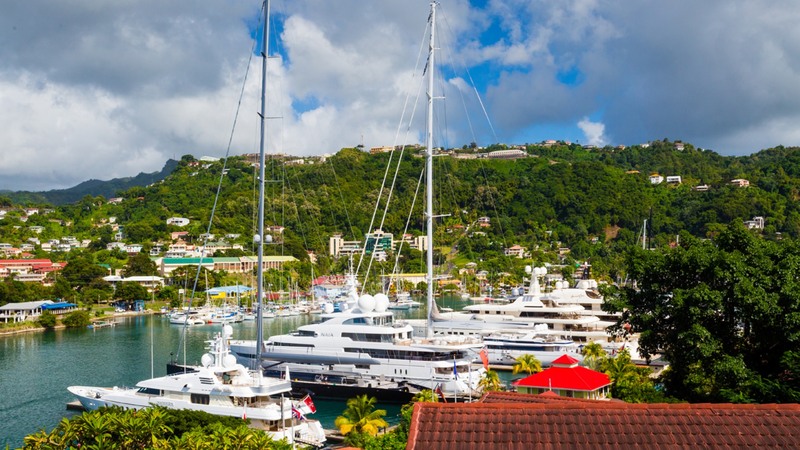 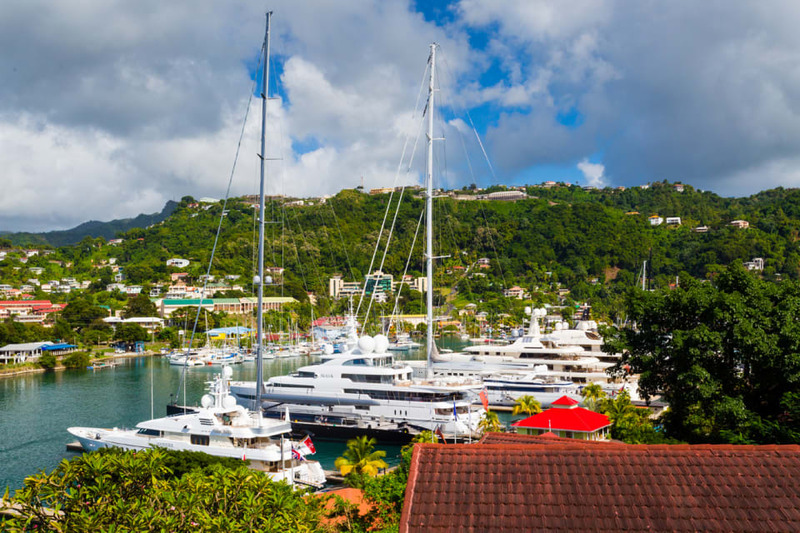 Port Louis Marina is located only 3 minutes away from the town of St. George's and the sub-city of Grand Anse.